The bouquet shown is just an example. The composition of the bouquet depends on the flowers available in the country of delivery. Of course we will do our utmost to ensure that the bouquet is similar to the bouquet shown. 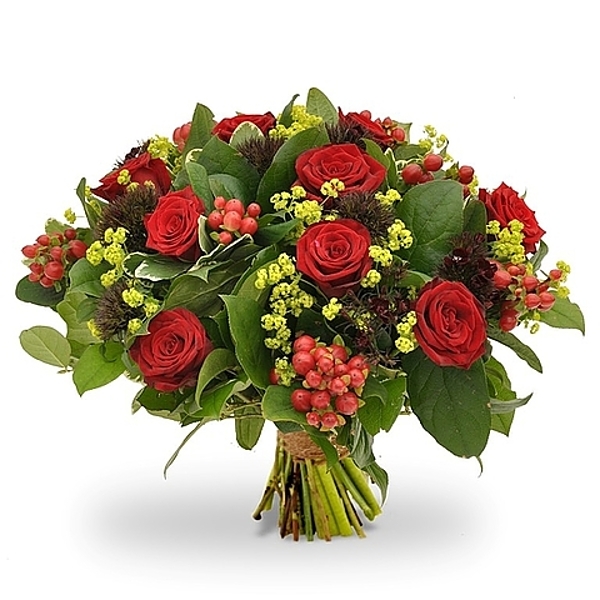 Flowers are more expensive in foreign countries than in the Netherlands and therefore our prices are determined accordingly.The bouquet will be delivered by a foreign florist.